We each know people in our lives, communities, and even parishes who wonder about the meaning of life. God gives us the responsibility to open doors and provide spaces of encounter with the personal love our Lord Jesus for people who are searching for the meaning of life. 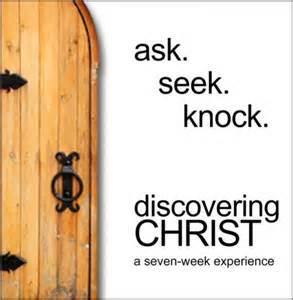 Discovering Christ creates this open door for people who are searching for the meaning of their lives where we can share the Good News and the personal love of Jesus Christ. After encountering the personal love of Jesus Christ, people are hungry to dive into their new or renewed relationship with Him in the context of community. 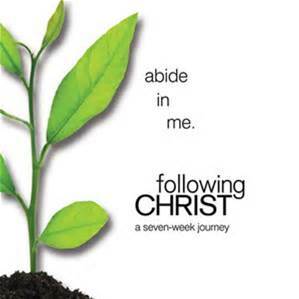 It is important to walk with our brothers and sisters in Christ as we all continue growing as disciples of our Lord. Following Christ provides the tools to help Catholics grow in discipleship, including daily personal prayer, hearing God in Scripture, the power of the sacraments, forgiving one another, spiritual warfare, etc. Our faith journey can’t stop with encountering the life-changing love of Jesus Christ and growing as His disciples. We are called to share the Good News with others! Evangelization must become the everyday lifestyle for Christians if the Church is to become a vibrant evangelical witness in our culture once again. 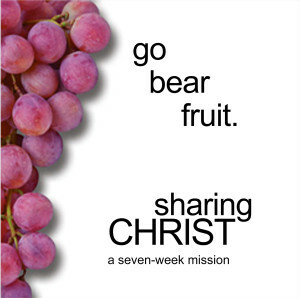 Sharing Christ equips Catholics with the practical skills to proclaim the Gospel, draw others into a personal relationship with Jesus Christ, and invite them to become his disciples as members of the Church.